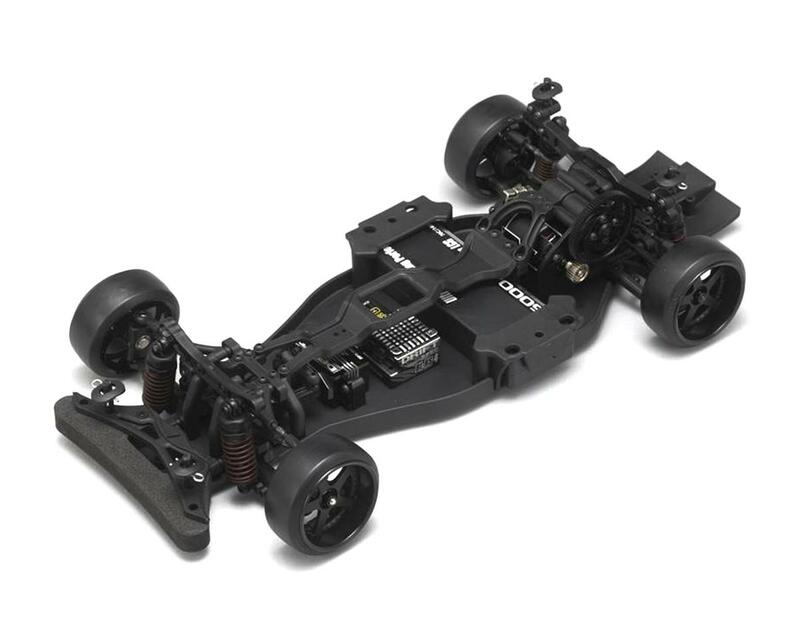 The kit includes LS Rear Lower Suspension Arms as standard for more down stroke and increased grip in order to achieve both stability and speed at the same time. 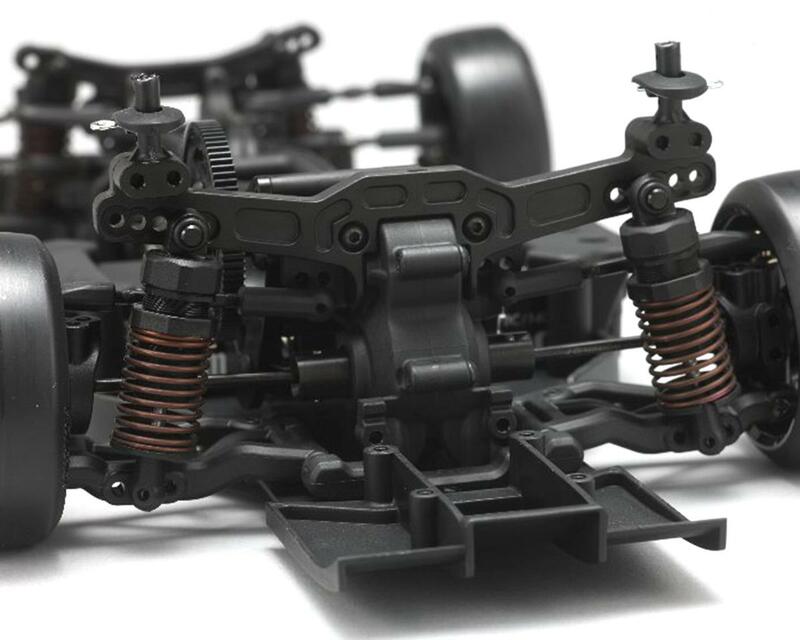 A 4 gear transmission positions the motor horizontally and helps to prevent torque twist. 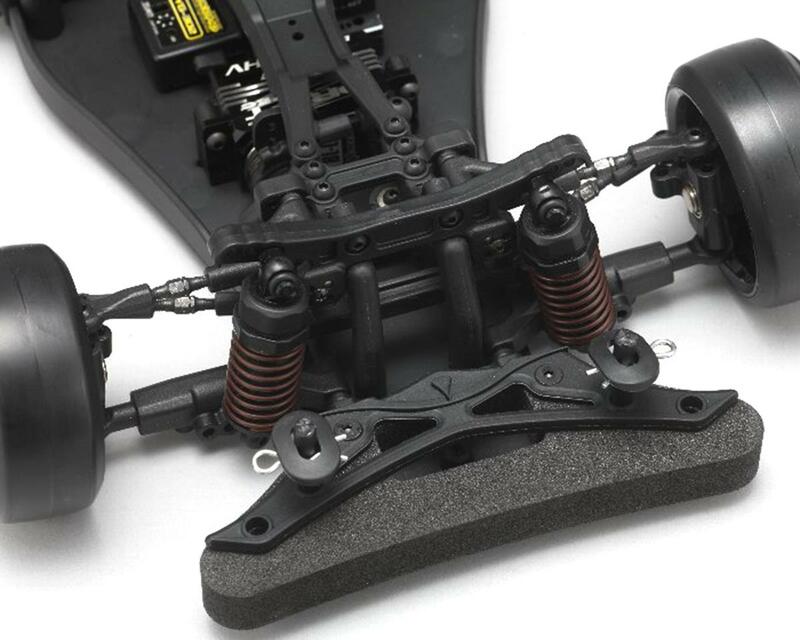 Plus, the design helps to encourage on power traction, providing increased stability and acceleration during corner exit.